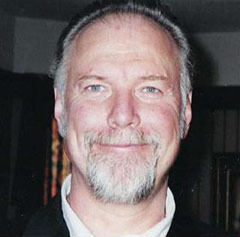 It was a date that put Granby on the national and international map: June 4, 2004, when Marvin Heemeyer, a disgruntled business owner in Granby, hunkered down into an armor-plated bulldozer and took out multiple buildings in town, ending with his own suicide. 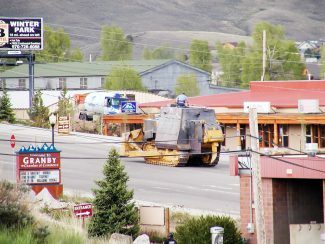 Heemeyer, a local auto muffler shop owner, outraged over the outcome of a zoning dispute, went on a rampage through the town of Granby, driving an armored Komatsu D355A bulldozer with layers of steel and concrete. 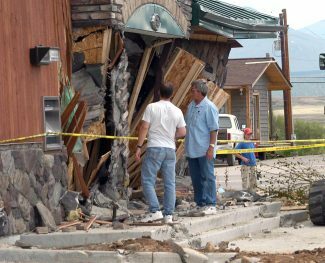 Several buildings were damaged in the rampage, including a bank, a hardware store, a concrete company, a utility service center, the town hall, the police department, and a former mayor’s home. 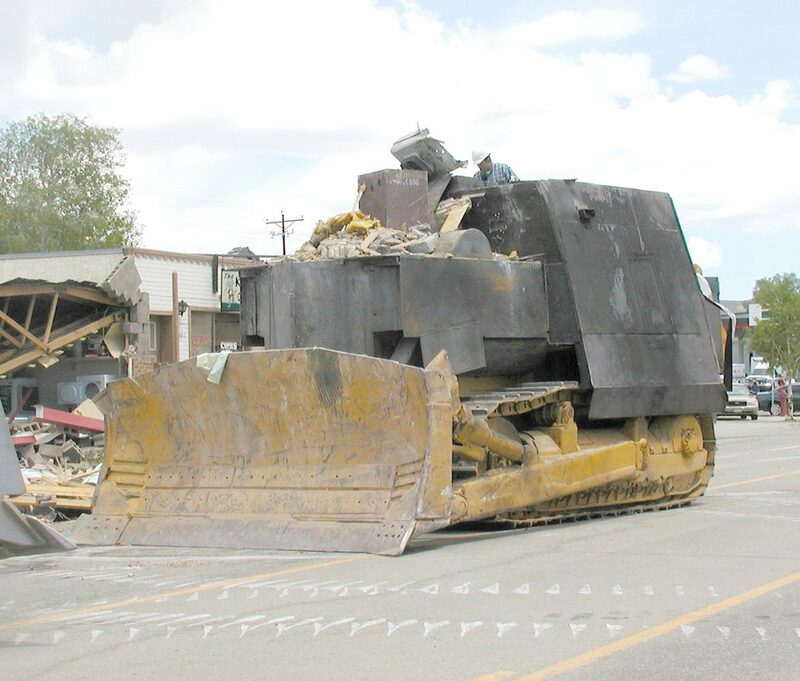 The rampage lasted two hours and seven minutes, ending when the bulldozer got stuck attempting to go through the alleyway of Gambles Hardware Store. Heemeyer then killed himself with a handgun. No other deaths occurred, but an estimated $7 million in damage was done.